Camp American Legion located on the shores of Big Carr Lake in the heart of the Northwoods is an outdoor retreat for Wisconsin veterans. The Camp serves approximately 400 injured and disabled veterans each summer. 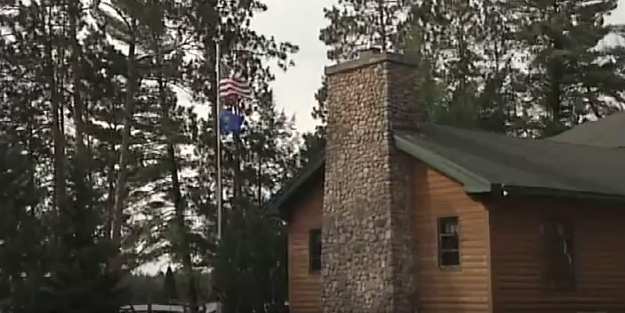 Today’s video from the Building Wisconsin TV series features Camp American Legion and showcases work done by veterans from Wisconsin Operating Engineers Local 139. Host Stuart Keith catches up with a number of road building guests to learn more about the handicap accessible path built for the disabled veterans visiting the Camp.